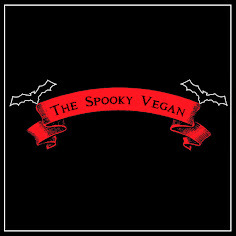 The Spooky Vegan: 13 Days of Creepmas: Welcome to Creepmas! 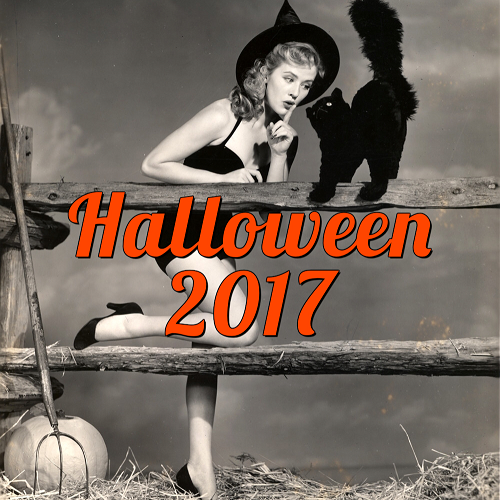 "A reaction to the continuing incursion of Christmas into Autumn and Halloween, CREEPMAS is a good-natured chance for Halloween lovers to exact revenge by bringing some spooky good cheer into the holidays or, more appropriately, the Hallowdays." I'm so excited for this celebration and super-stoked to share my terrifying Yuletide traditions with you! During these 13 Days of Creepmas, I plan on sharing with you my favorite holiday horror movies to watch, recommending gothic gifts, covering the darker aspects of the holiday, showing you some spooky decor and posting other fun things so we can have a proper horror holiday! 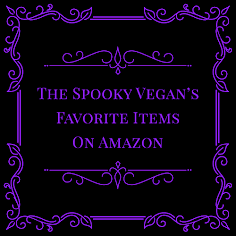 Looking for a way to spookify the season? Why not have a horror marathon and watch scary movies set during the holidays? Or turn traditional gingerbread cookies into gingerdead cookies by severing some heads and/or appendages before popping them in the oven? Or use Halloween decorations to decorate your Christmas tree? Whatever you do for the Hallowdays, I wish you a very creepy Christmas! My gingerbread cookies often turn out unintentionally looking like ginger-dead cookies. Perhaps I'm onto something. Merry Creepmas! I love this! Definitely makes the holidays better. I'll be looking forward to your posts! A Spooky Creepmas to you! Looking forward to all your creeptastic posts!! 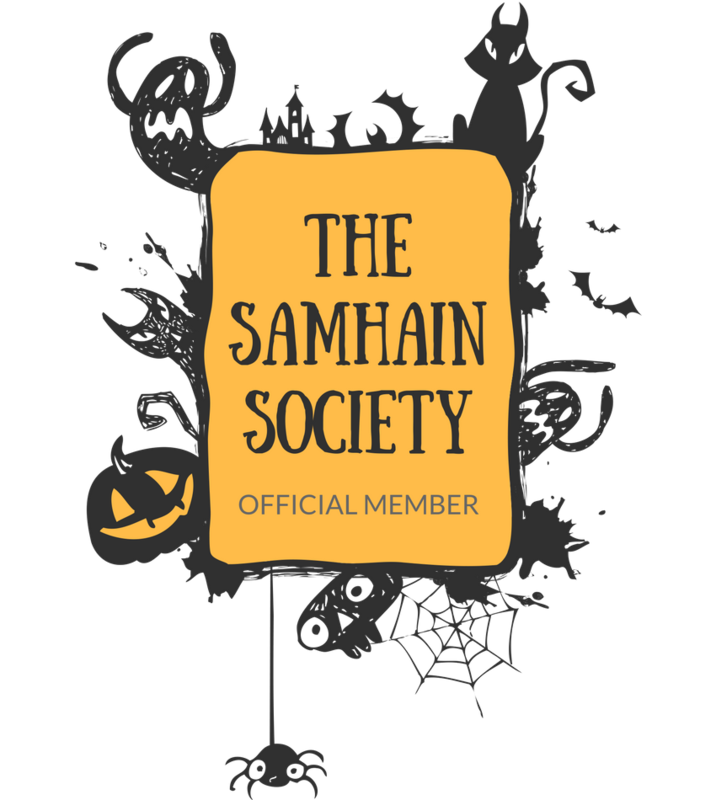 Sounds like fun, happy Creepmas, looking forward to your posts!